Special Announcement: Abi’s House is to have a sequel! It is with great pleasure- and several celebratory cups of coffee- that I can announce that Accent Press have commissioned me to write a sequel to my bestselling novel, Abi’s House! 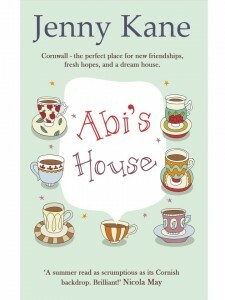 Set in the beautiful Cornish village of Sennen in the Penwith Peninsula, Abi’s House tells the story of Abi Carter and her emotional and geographical journey from an unhappy life as a young widow in London, to a new life in search of her dream home in Cornwall. Thanks to all you wonderful readers, Abi’s House has proved so popular that a couple of months ago, a sequel was requested by my publisher. Since then I have been working out what sort of storyline I could weave next against the backdrop of Cornish sunshine, cream teas and fish and chips. After much thought, and a chat with a local Abi’s House fan (thanks Jo), I developed a new plotline and the words were soon flowing. 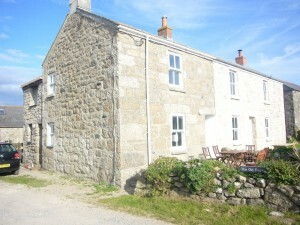 It is with great excitement therefore, that I find myself already 50,000 words into the first draft of Abi’s Neighbour. So happy I loved that book. shared.